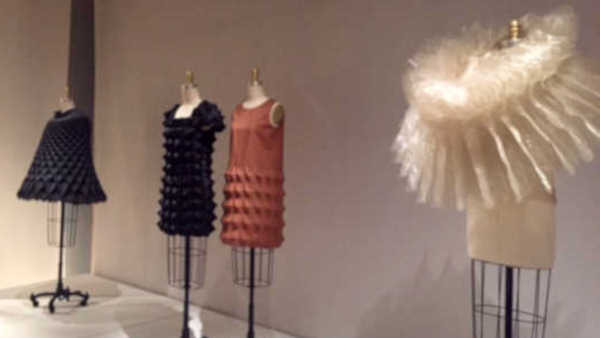 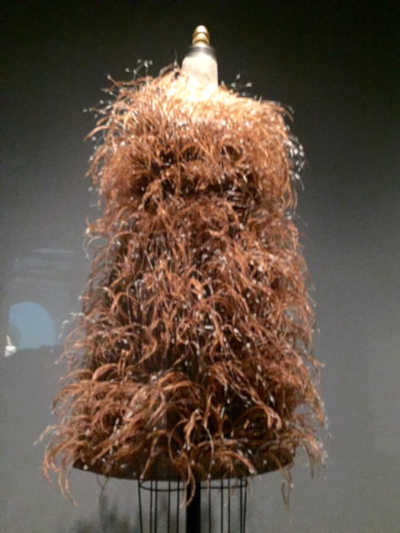 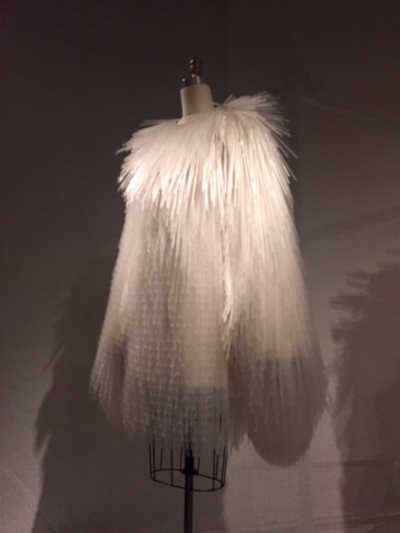 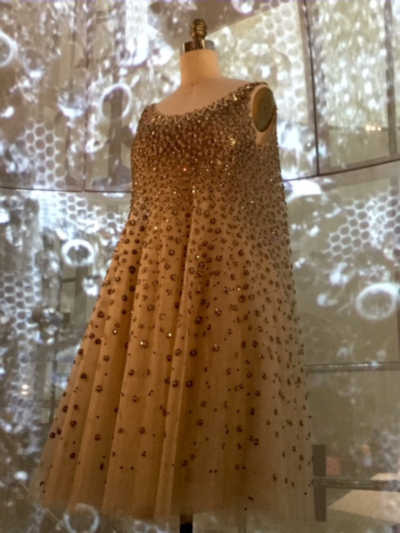 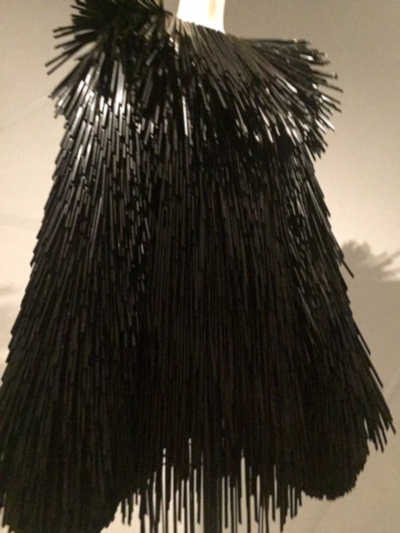 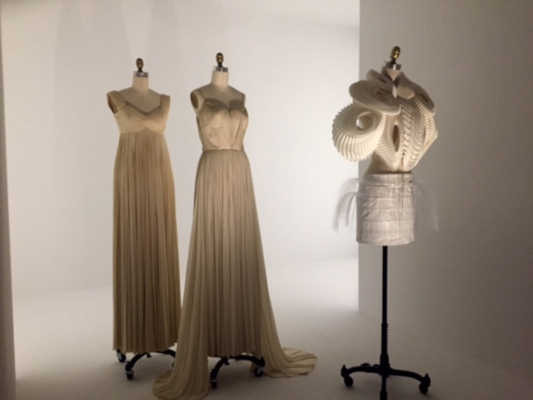 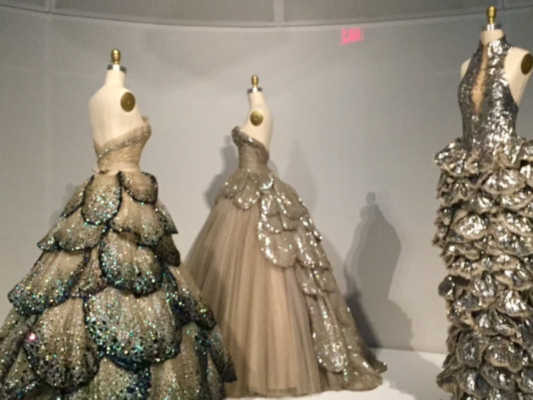 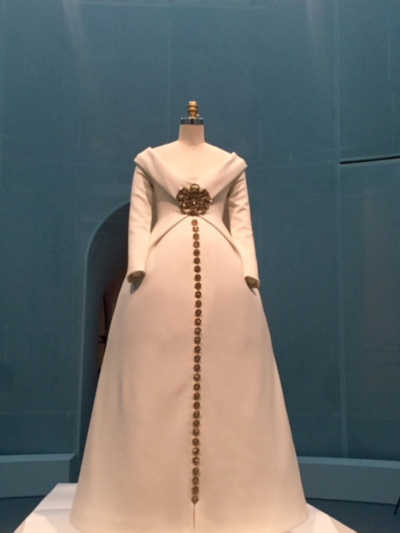 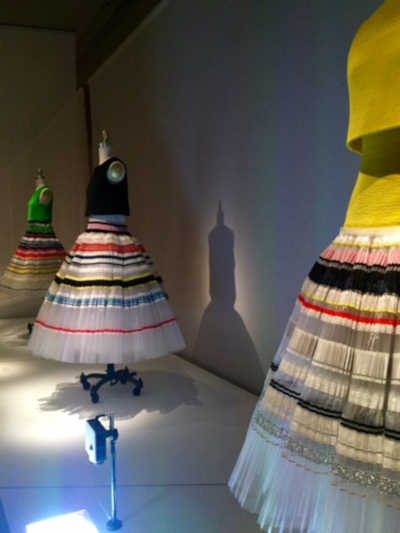 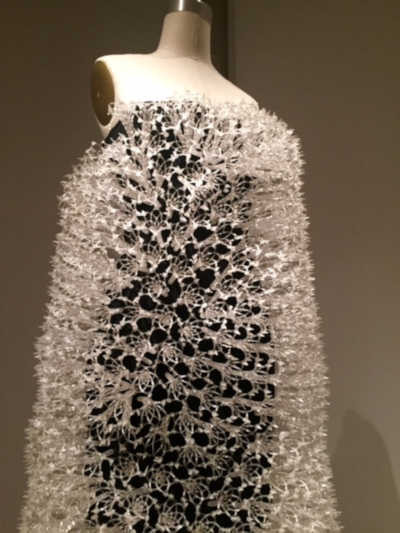 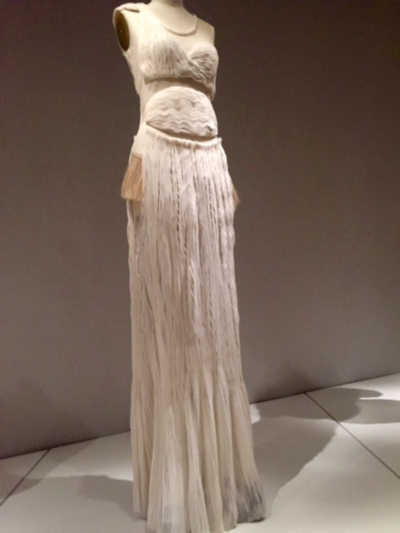 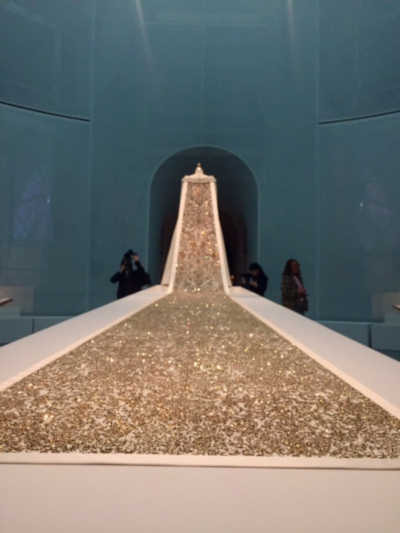 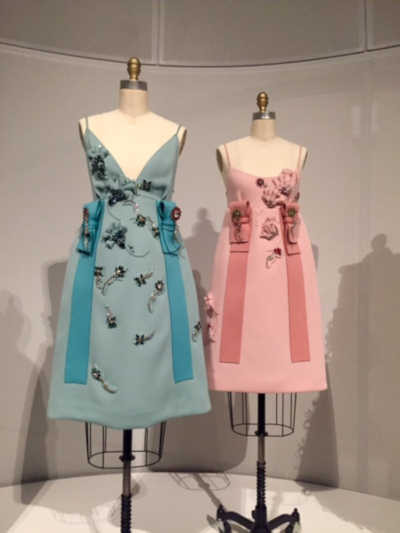 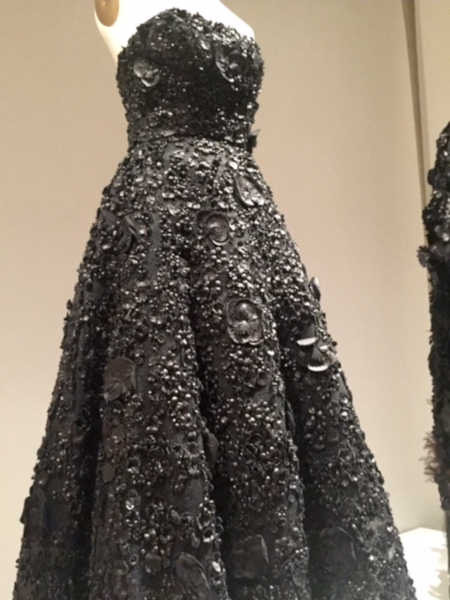 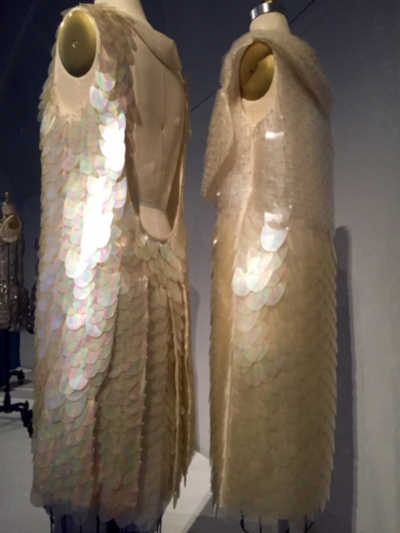 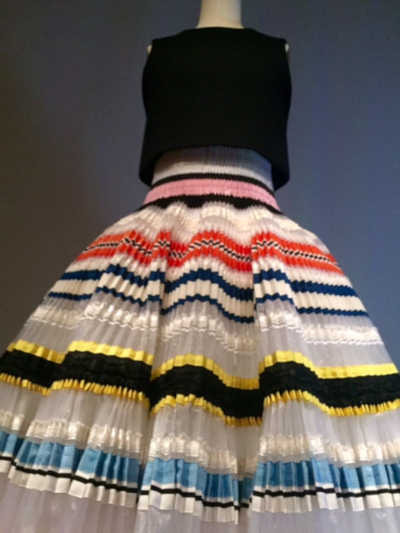 UPPER EAST SIDE, Manhattan (WABC) -- The Costume Institute's newest exhibition at the Metropolitan Museum of Art is a breathtaking one, in which each piece (there are 170 total) holds you there. 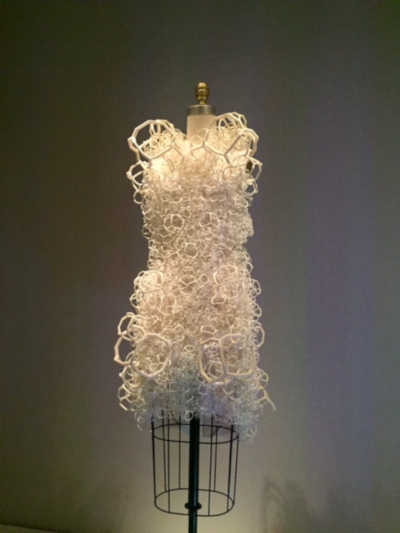 It does exactly what curator Andrew Bolton hoped it would do - make you wonder whether it was made by hand or machine. 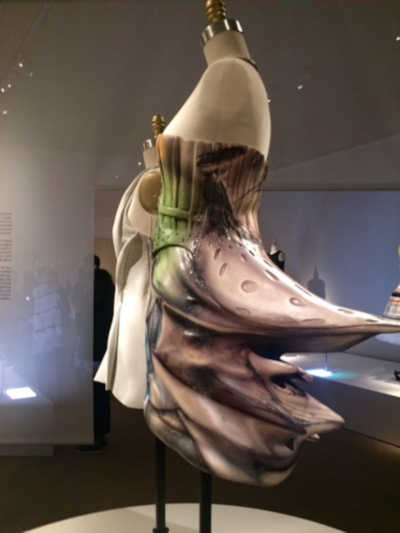 "It's fact that the hand is seen is being something about luxury and superiority and machine as something that's inferior and about debunk action," says Bolton. 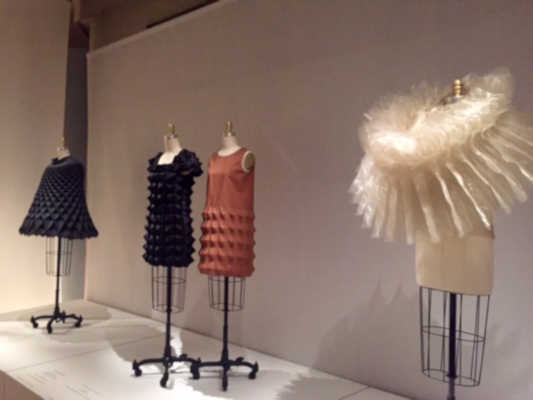 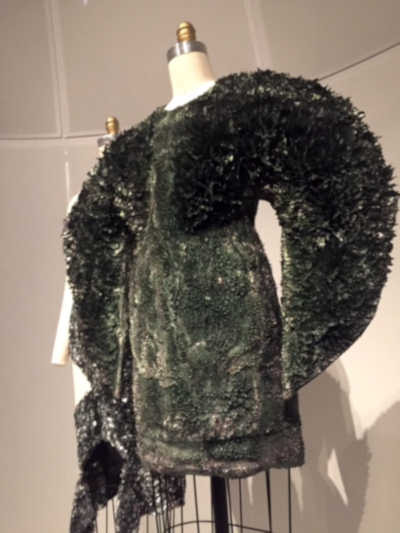 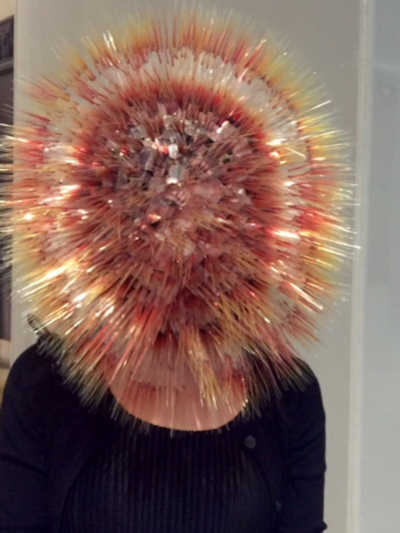 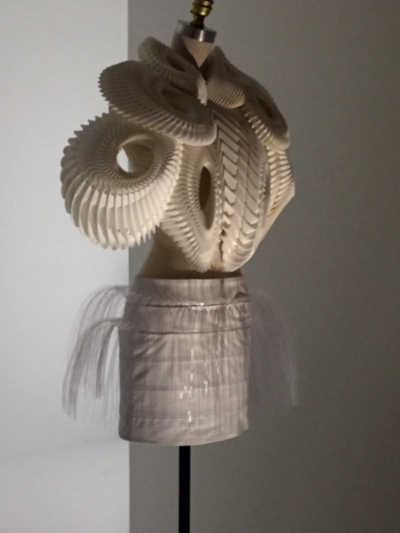 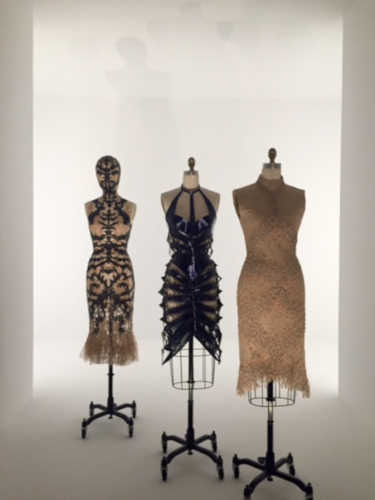 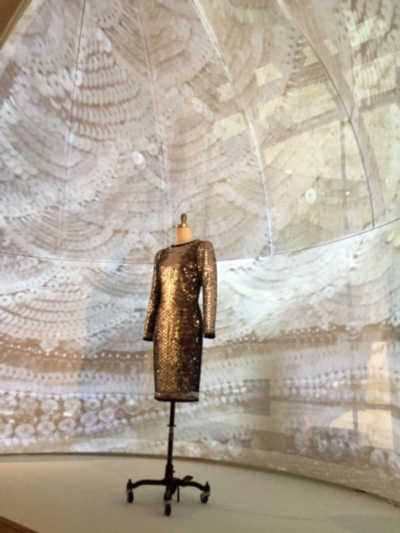 'Manus x Machina: Fashion in an Age of Technology'. 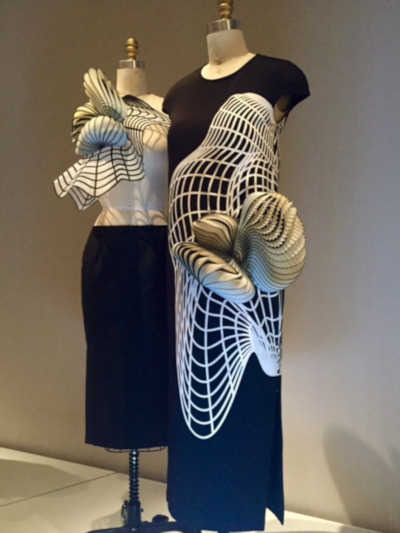 Aims to debunk traditional values link with hand and machine made. 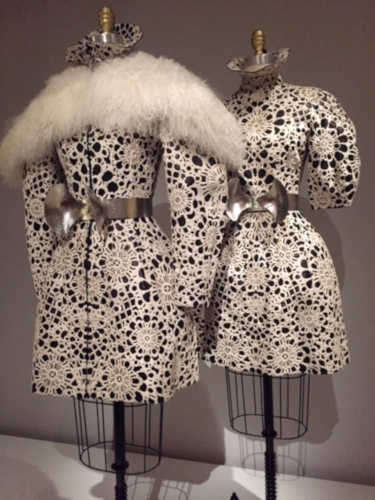 The star attraction is Karl Lagerfeld's scuba knit wedding gown from his fall 2014 couture collection. 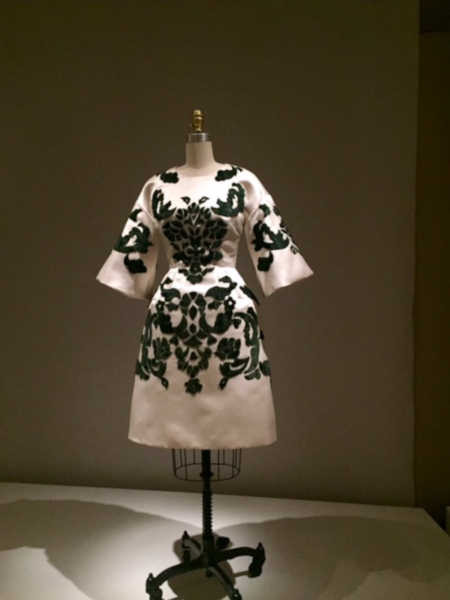 "Originally it was sketched by hand by Karl himself, then transferred onto a computer to correct pixilated pattern, then the rhinestones were all heat-transferred," adds Bolton. 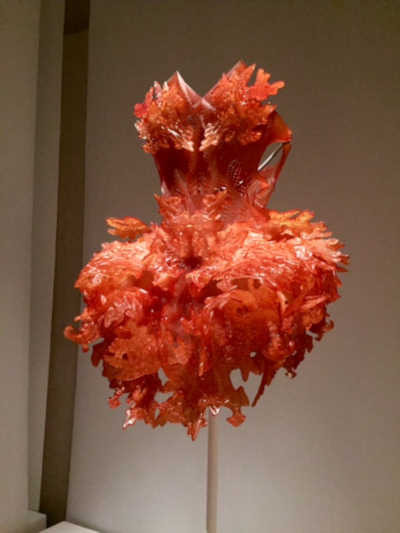 The entire two-floor exhibition, Bolton calls a temple to the artistry of fashion, is surrounded by translucent scrims. 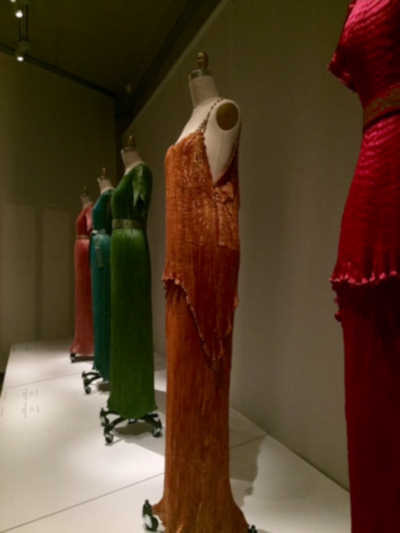 The show is set up around the trades of dress making - embroidery, feather work, artificial flowers, lace, leather work and pleating. 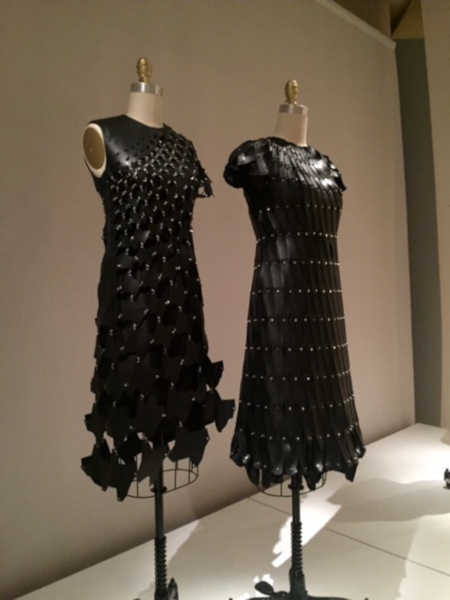 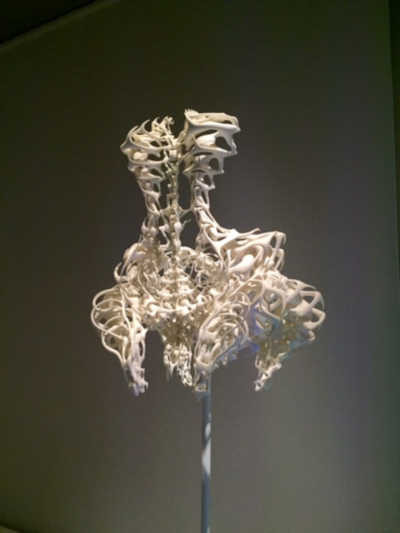 Some pieces are laser-cut, others are created with 3D printers. 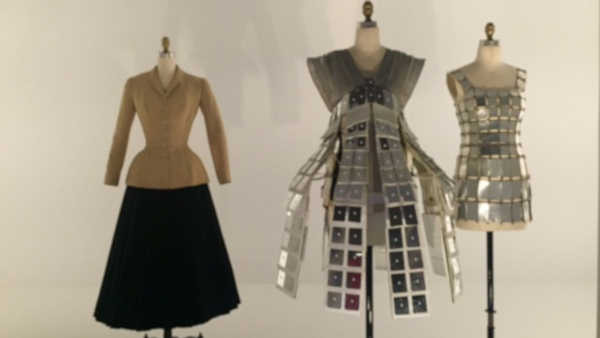 There are no hard edges, just a strong suggestion to take a hard look at fashion in the age of technology. 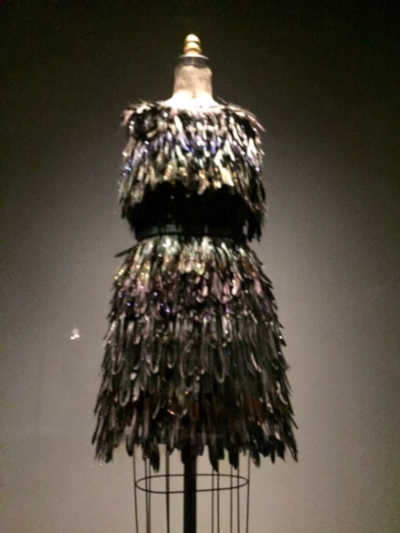 "You really do want to come back quietly and read each piece. 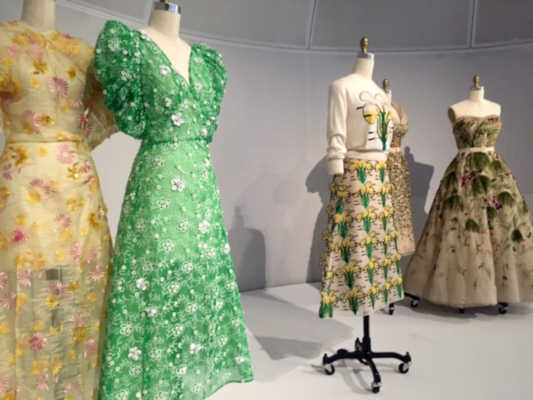 This is like walking through a very quiet romantic kind of church - it's paying homage to all of this extraordinary clothing," says fashion industry expert, Fern Mallis.